At the request of our clients, we redesigned our first product, using all our dedication and knowledge acquired through the Flight Simulator 2004. 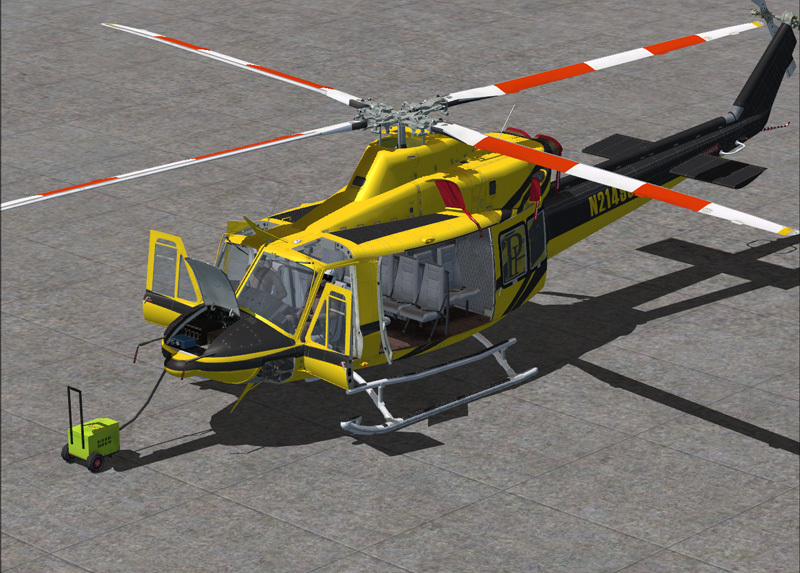 Now we to present our new version of the Bell 412 EP, exclusively for Flight Simulator X. 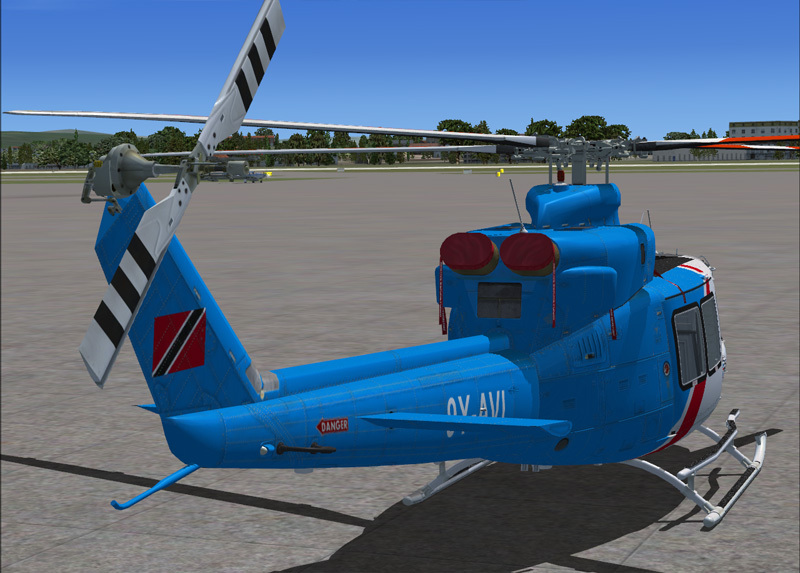 This helicopter works only under Flight Simulator X. 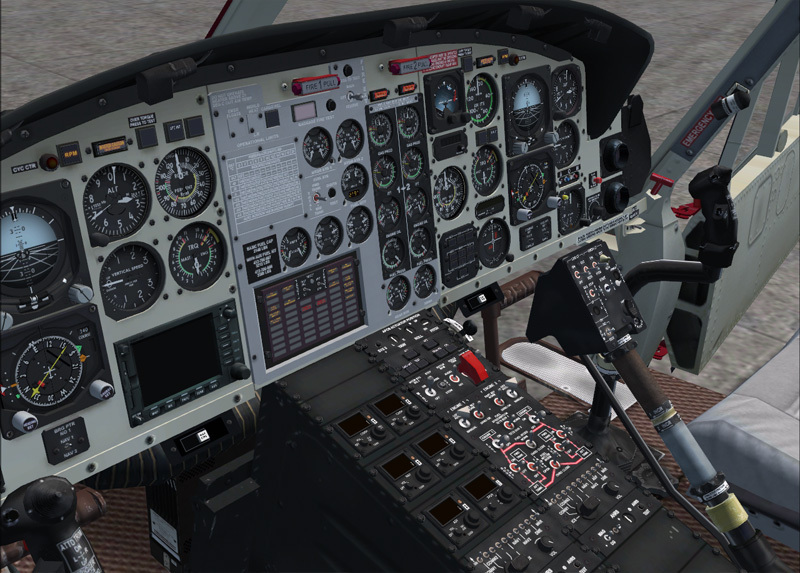 But when you running the Cera-Bell 412EP (FSX) together with "frednaar" HTR program (it's free). Then you have a great helicopter. I'll have to say this is the best 412 anyone has to offer for FSX. She's a beast to handle if you're not used to rotors with power, but once you tame her she flies like a dream. Only one small problem when flying long hauls and you're the only pilot, and that is the autopilot. Cera, my advice to you is, give the customer what they want and you'll have many returning buyers. This is probably the best payware I have ever bought! Thank you CERA! But one major detail is missing. The autopilot! Please make it functional! Thank you again! I LOVE this helicopter! It's probably the best payware I've bought. But I miss one major detail! The autopilot! Please make it functional Cera! If you really are into the helicopter flying and you love it, this is the way to go. 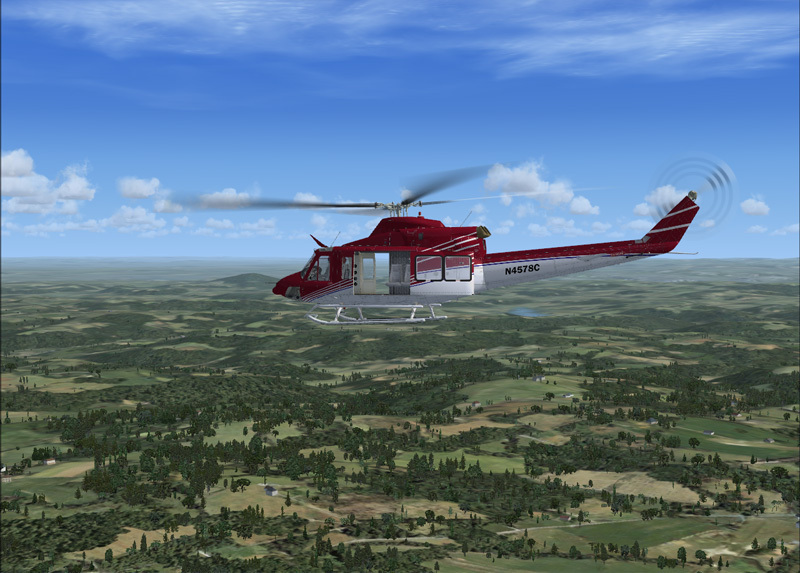 I have tried helos downloaded from Nemeth, Hovercontrol and many others, they ain't bad and I like to fly them, but I was always waiting for something going beyond the fence and more realistic until a few days ago when I tried by first time the Bell 412 and 212 from CERA. In real life I'm a Aircraft Mech. 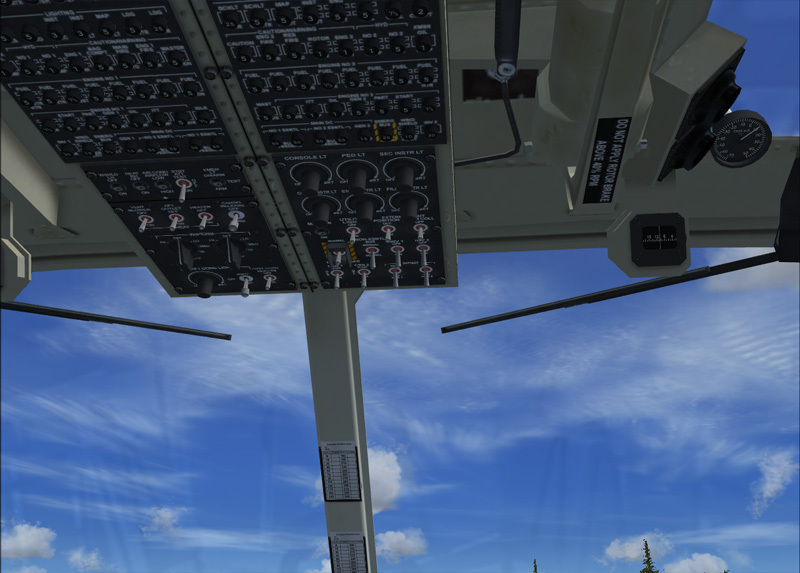 and I've been working with UH's and Bell 212 for more than a decade and I have the chance to fly them from the left seat, and I gotta tell you, these CERA versions are the real deal! 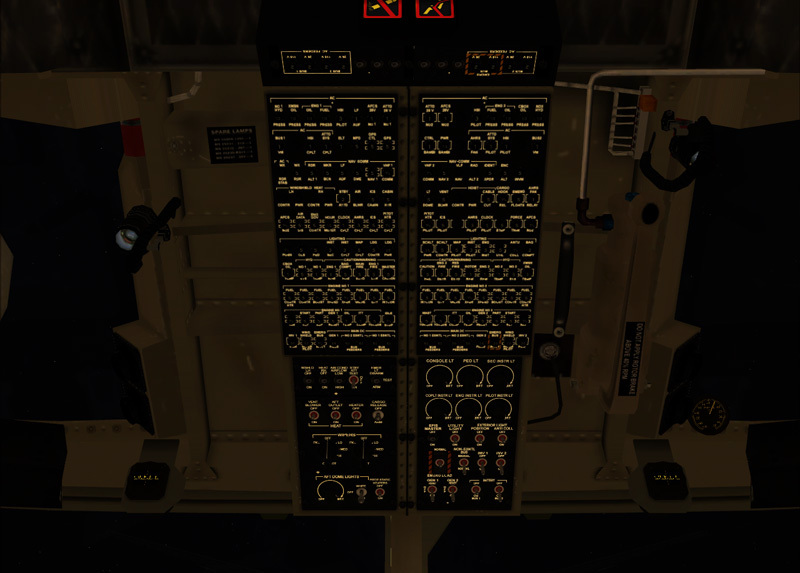 To beging with, the cockpit is fully functional and clickable, according with the checklist all the systems readings and indications are accurate, (idle speed, N2 beep range, ITT, voltage, you name it), when you make changes in collective pitch is really reflected on the gauges, even with high performance and high altitude take off you may experience a drop in NR easly. Also, the flight dynamics are quite accurate. The control responses are right there when you need it, you don't have to struggle just to hover it, but ain't all the way easy either, so with a few hours you would have it where you want it. In other words the Bell 212 and 412 worth the buck. 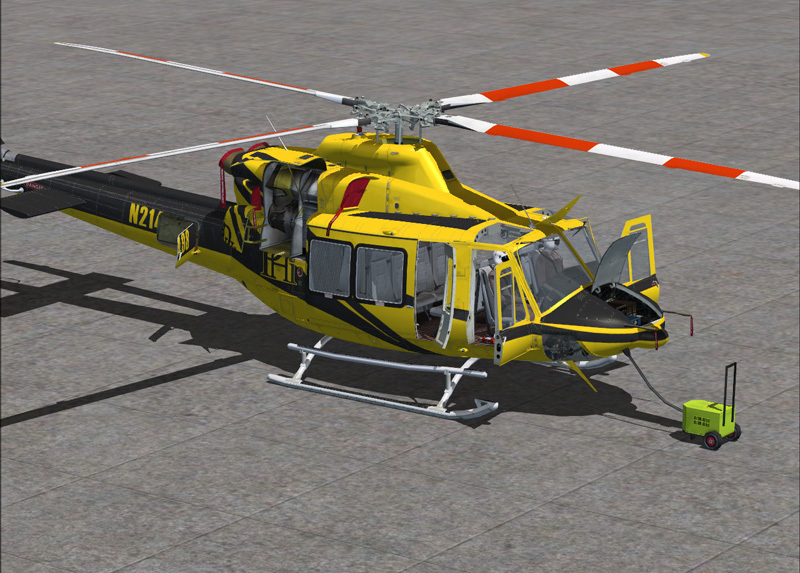 Just a fantastic representation of the Bell 412. Any helicopter lover will be delighted with this product. Maybe Cera will release updates to make certain elements more realistic, but otherwise it is spot on! I am very tempted to go and get their new Bell 212. Happy Flying! 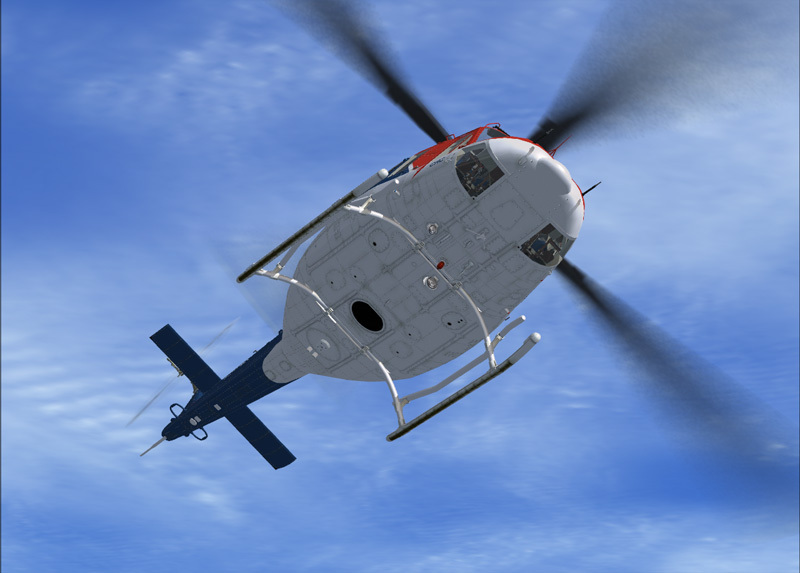 A fantastic package that every helicopter lover will enjoy! Great Work CERA!!! 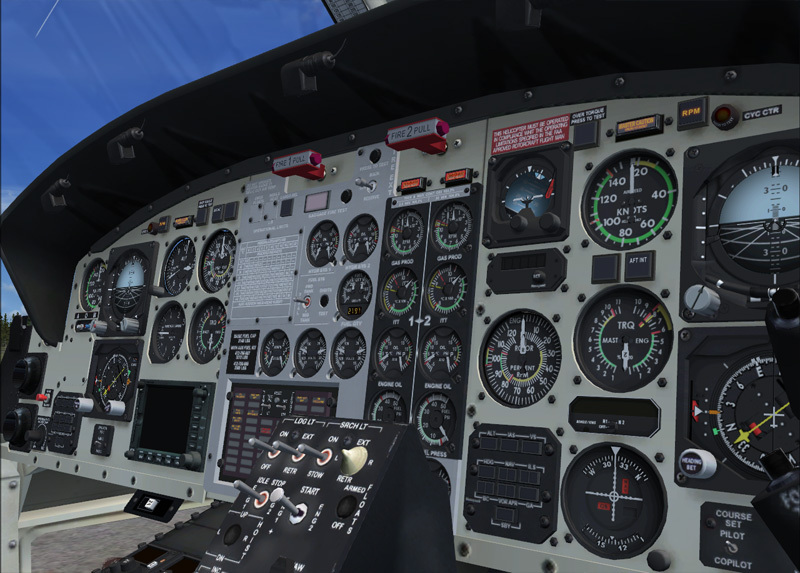 After having the Cera 212 for FS9 and running FSX since day one, I have been waiting for this to be released and I am not dissapointed. Outstanding visual model, great texturing and easy on the frames, can't get much better than that for me. 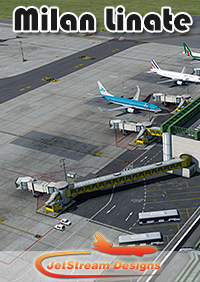 I really hope they release more models and the FSX 212 soon, will be first in line to purchase. Thanks guys for a great addon!! WOW! Having already had the Bell 212 I knew Cera was worth the money but I wasn't expecting this. The Cera Bell 412 blew my mind. Realism is top notch. Textures are crisp and every thing on that bird works. 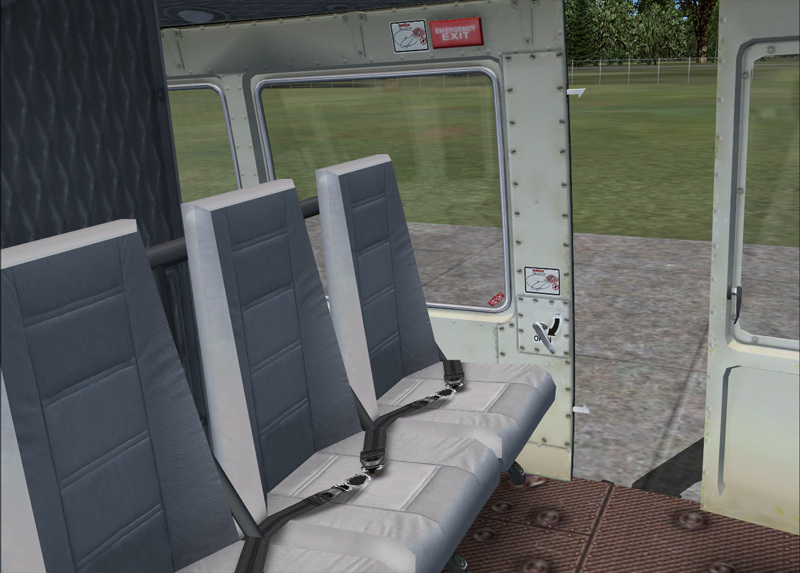 The helicopter is truly a joy to fly as well, I can't wait to see what Cera pumps out next, awesome job guys! Keep up the great work! This helicopter is top notch quality. Cera Simaircraft is a new name to me, as this is the first product I have ever purchased from them, so I wasn't sure what to expect at first. 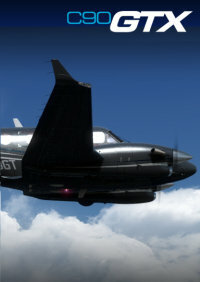 I have my own personal mental list of FS developers that I trust to produce fantastic helicopter add-ons, and believe me, Cera Simaircraft got their name added! 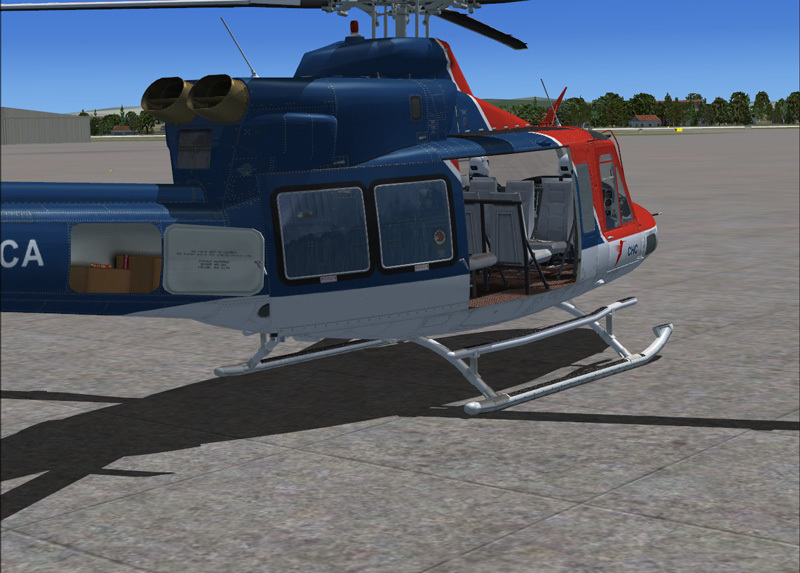 Let me start by saying that this Bell 412 is beautifully modeled. 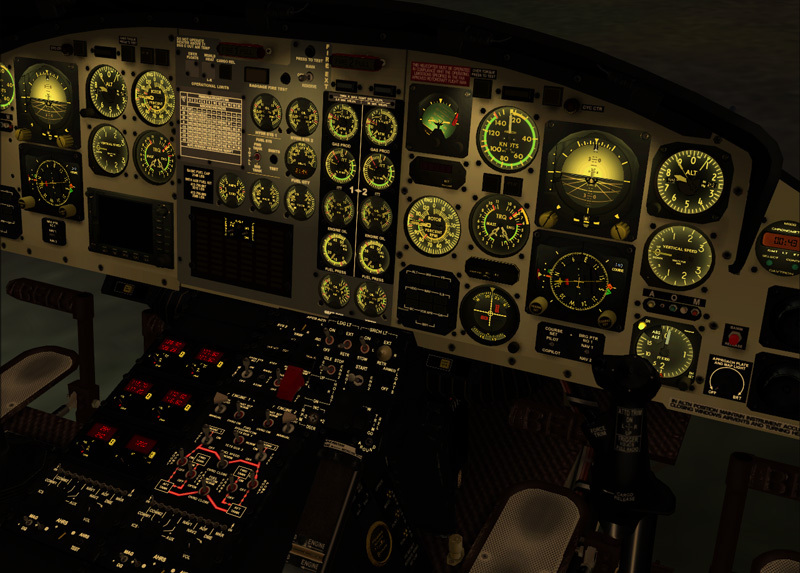 The 3D gauges are very clear and easy to read, unlike other helicopter add-ons I've purchased. The textures are all very clear, crisp, and not blurry. Almost every switch is programmed to perform a function, and clickable. The interior model is just as awesome as the exterior model. It has tons of animations, many opening doors, ect. Perfect for screenshot artist, and what not. However, this product is also very attractive to the simmer, interested in complicated procedures. The checklist included is amazingly detailed, and can be completely followed through and through with the helicopter. The audio is very impressive. Spooling up the engines, one at a time will make your jaw drop. Beautiful sound. 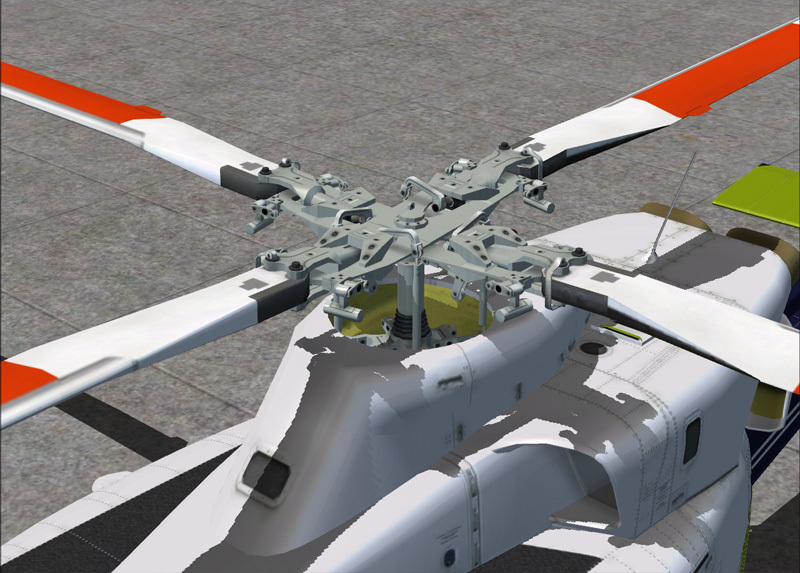 The flight dynamics are what you expect any helicopter developer to provide. Nothing to advanced, however, still feels more "natural" than default helicopters. This can be modified with the right programs though.  Now, as much as I like this bird, there are a few things I would like to see added or changed. Firstly, there are no 2D panels. I love using 2D panels for start ups, however, this is only a small drawback. You can easily navigate around with the preset views in the VC, with each panel in clear view. Also, a note to users who are concerned about FPS performance, I experience little to no hit at all. If an FPS hit does occur, it's very nothing to extreme. Mainly when over high autogen locations, in the VC of the 412. However, this is common with many aircraft, and isn't out of the normal. It comes with a layered paint kit, and a PHI helicopters livery (My favorite when flying offshore). The manual is also worth a good read, however, it is not as detailed as it could be, in my opinion. All in all, I'd have to say that Cera hit it right on the nose with this one. 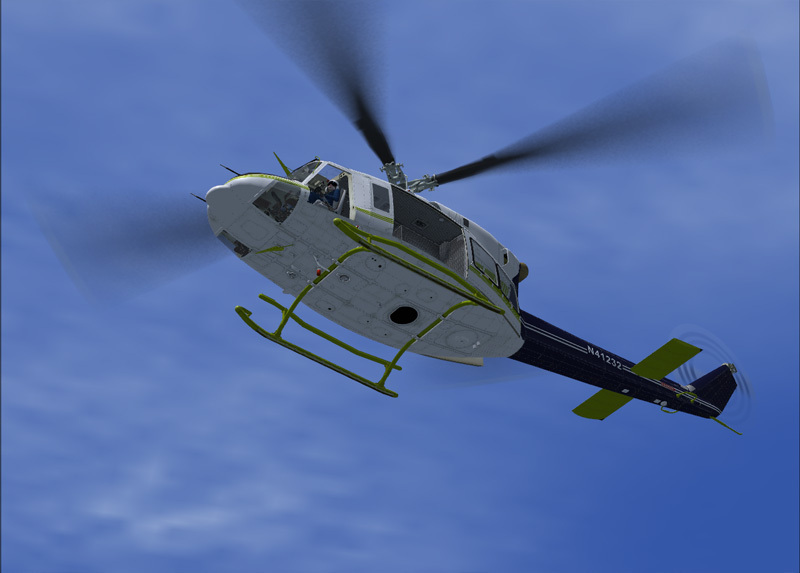 If I owned FS9, I would probably have to purchase their other products, because the amount of time and effort they put into this helicopter is amazing. It suits all my needs and desires. Whether I am flying offshore, or in the back country of Montana, this helicopter fulfills all that I could ever want it to. I can't agree more with the earlier comments! It's superb! The only flaw is that autopilot is not modeled. But it doesn't matter for you will enjoy flying it by hand! If you like helicopters, you must have this one. This helicopter is Number ONE, I bought so many helicopters but none to confront with this. Texture the Cockpit Eccellent, ( no photo blurred like so many other terrible ). All switch ( ALL SWITCH ), activable and Check List is REAL. The Start-Up don't confront whit other Helicopter, UNBELIEVABLE... only one error and helicopter "don't move". 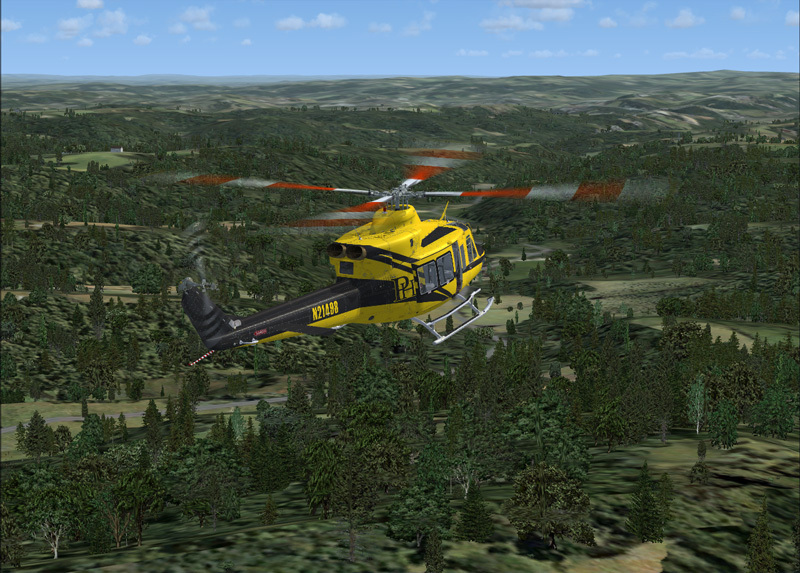 For lovers "Ctrl+E", don't buy this helicopter; this is perfect simulation of Real AB 412. 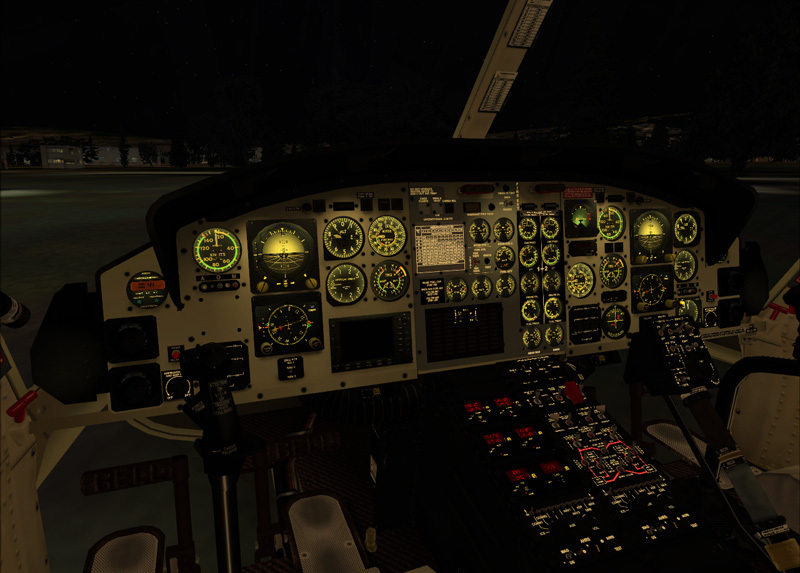 Is possible check all TEST of System Avionic, the Power Unit Aux external it's WONDERFUL. 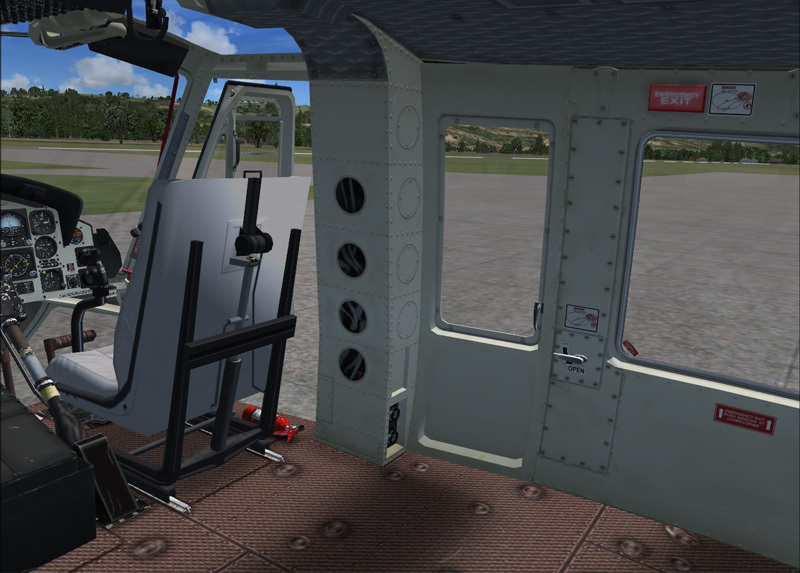 The Dynamic is Unique, you will be impressed; This helicopter no AFCS, but it's Very Very Easy Hovering. Using Saitec X52 + pedal and whit this helicopter TakeOff,Turn and Landing is MAGIC. 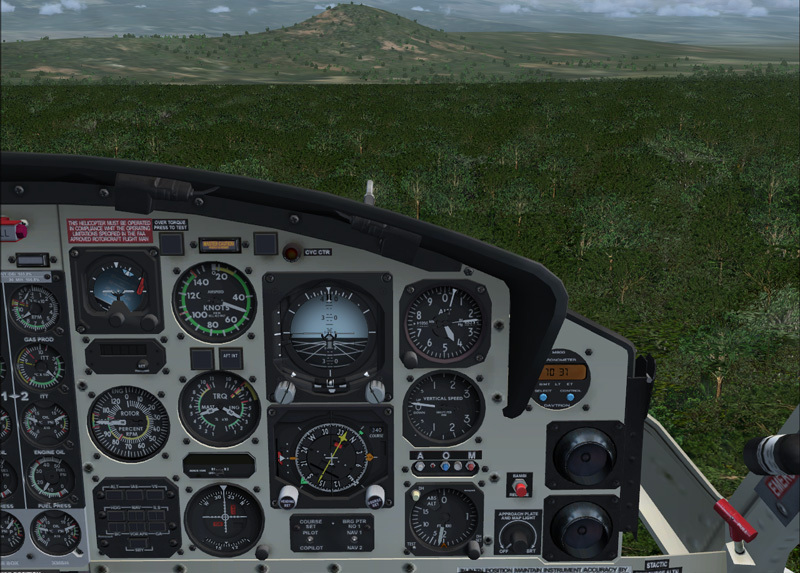 Thank's Cera Aircraft, Thank's Sim Market. An absolutely awesome helicopter. This has it all, great sound, visuals, flight dynamics and frame rates. Works in DX10 and SP2. I have never had as much fun with any other aircraft. Don't delay, buy it now! Wow - Cera have really done a fantastic job on this. Great frame rates, great texures in the VC that is fully functional. 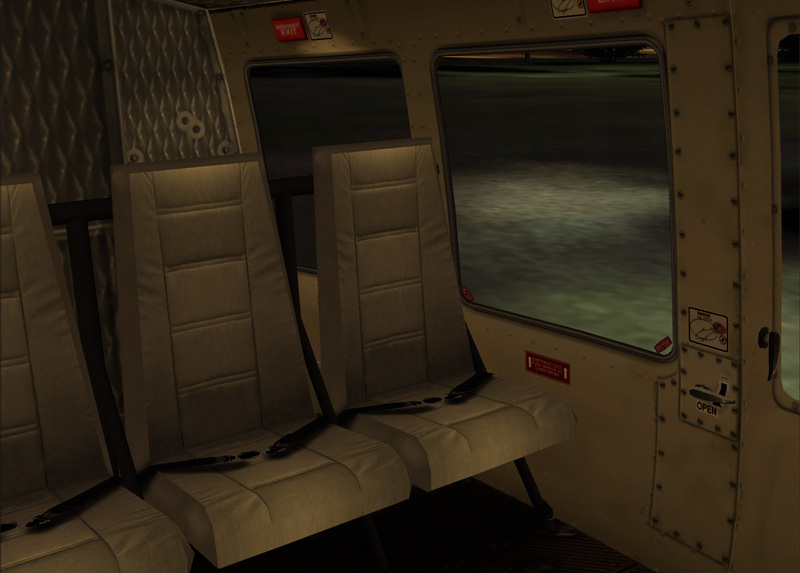 Even has an animations panel for all the moving bits like doors, cowlings etc. The sound pack is superb - I just love starting both engines one by one. 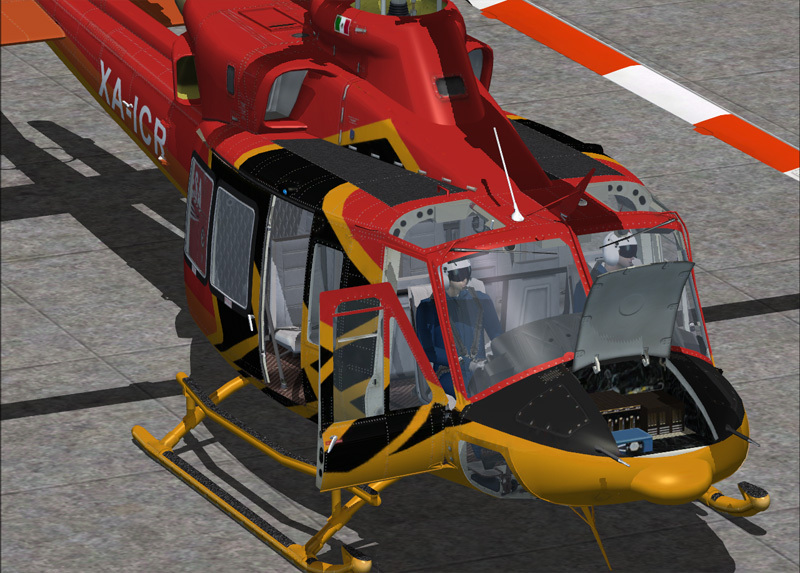 Well it's not a "DODO", but if you add "HTR - Helicopter Total Realism" created by "frednaar" (Fred), over at Hovercontrol, then you can add a lot more realism than FSX can deliver for Helicopters (FSX don't like Helicopter realism)you have to add a program running besides like HTR, or the way DODOsim have done it with there Bell 206)the best realism sim helicopter ever creaded)) But when you running the Cera-Bell 412EP (FSX) together with "frednaar" HTR program (it's free). Then you have a great helicopter. This is probably the best payware I have ever bought! Thank you CERA! But one major detail is missing. The autopilot! Please make it functional! Thank you again! I LOVE this helicopter! It's probably the best payware I've bought. But I miss one major detail! The autopilot! Please make it functional Cera! If you really are into the helicopter flying and you love it, this is the way to go. 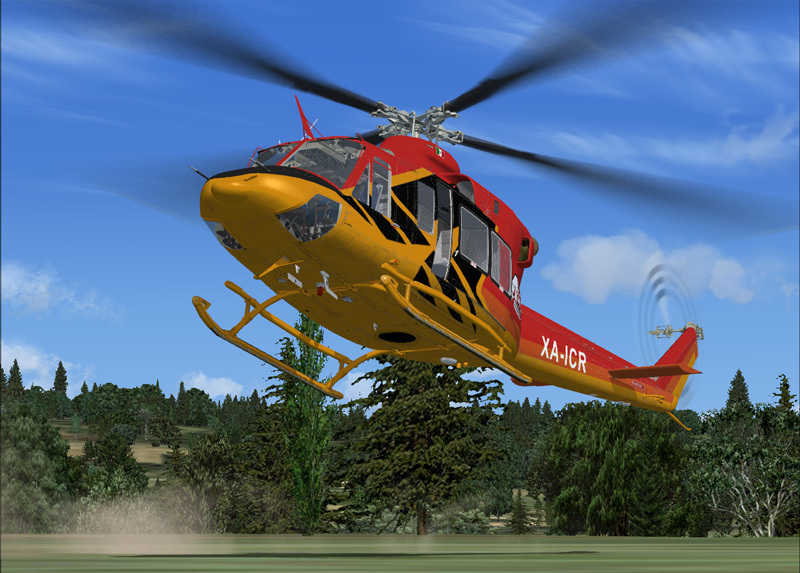 I have tried helos downloaded from Nemeth, Hovercontrol and many others, they ain't bad and I like to fly them, but I was always waiting for something going beyond the fence and more realistic until a few days ago when I tried by first time the Bell 412 and 212 from CERA. In real life I'm a Aircraft Mech. 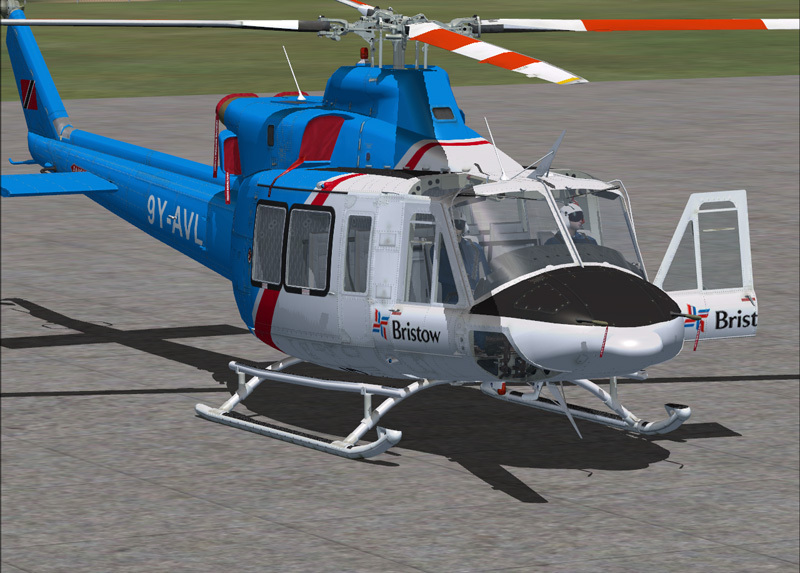 and I've been working with UH's and Bell 212 for more than a decade and I have the chance to fly them from the left seat, and I gotta tell you, these CERA versions are the real deal! 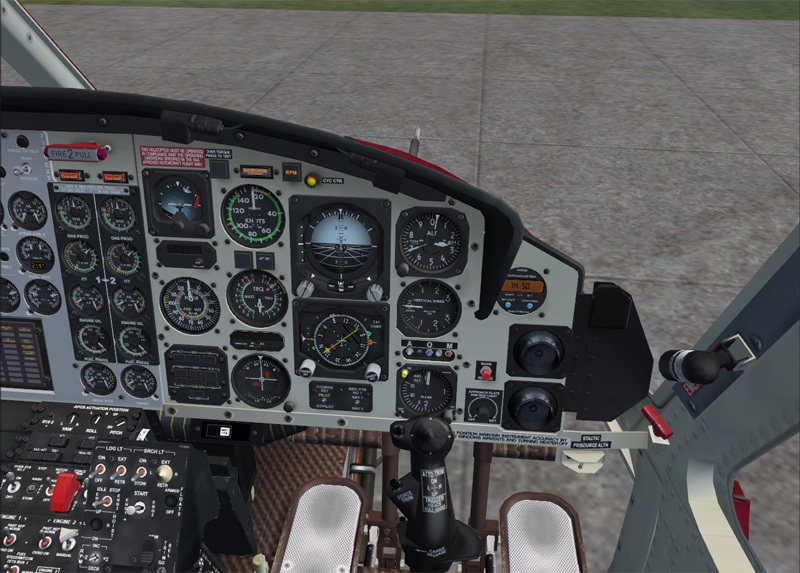 To beging with, the cockpit is fully functional and clickable, according with the checklist all the systems readings and indications are accurate, (idle speed, N2 beep range, ITT, voltage, you name it), when you make changes in collective pitch is really reflected on the gauges, even with high performance and high altitude take off you may experience a drop in NR easly. Also, the flight dynamics are quite accurate. The control responses are right there when you need it, you don't have to struggle just to hover it, but ain't all the way easy either, so with a few hours you would have it where you want it. 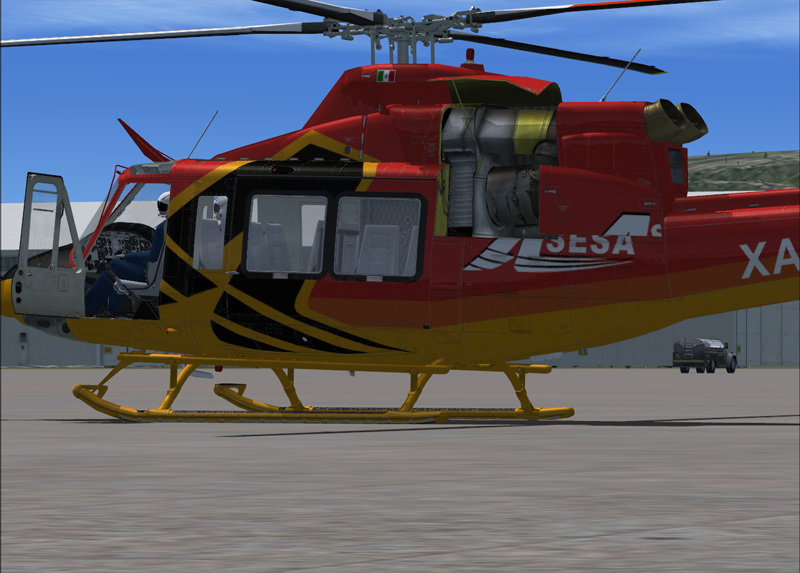 The animations and the paint job is another feature very unique and complex from CERA, good details from every point you see the Helo- from the GPU and engine and xmsn cowlings and fairings displays,to the engine intakes and pitot covers even the filler cap on the 90° gear box- In other words the Bell 212 and 412 worth the buck. Good Job CERA.